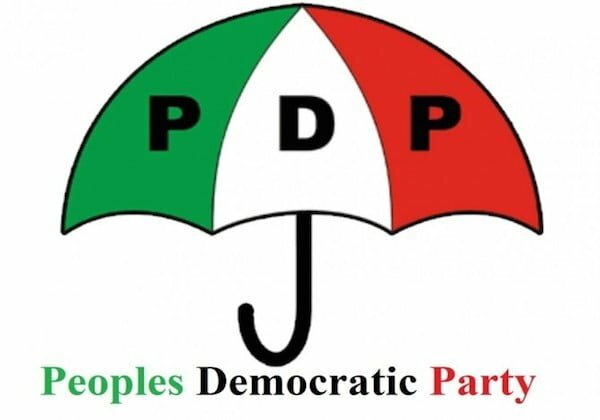 The Peoples Democratic Party (PDP) has extended the deadline for the sale and collection of Presidential, Governorship and National Assembly nomination forms. In a statement on Wednesday, the National Publicity Secretary of the party, Kola Ologbondiyan, said the deadline was shifted from the earlier announced date of Thursday, September 6 to Monday, September 10, 2018. He said aspirants for the aforementioned positions, were expected to submit their duly completed forms at the designated offices latest by September 11, 2018. Ologbondiyan, however, added that the extension does not apply to aspirants for State House of Assembly positions. “Aspirants in this category are to submit their duly completed forms at officially designated chapters of the party on or before the close of work on Thursday, September 6, 2018,” he said.